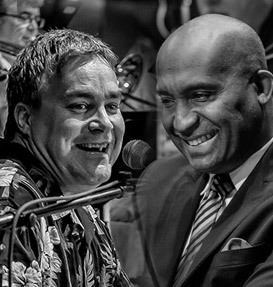 Our Annual Fund Drive and our Subscriber Campaign are geared to individuals who wish to support the general operations of the Jazz Arts Group. (Designated gifts to particular programs are also possible.) Contributions are recognized by name in the playbill of each and every concert. We appreciate gifts of all amounts, however, due to space constraints only gifts of $250 or more will be printed in the CJO playbill. 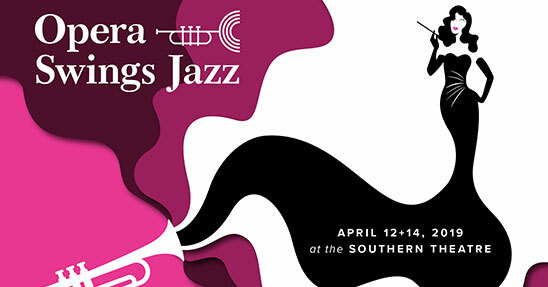 You can remember the Jazz Arts Group in your estate plans, whether with a designation in your will, donation of a life insurance policy, or creation of an annuity or trust. Your gift will sustain the organization and benefit future generations. 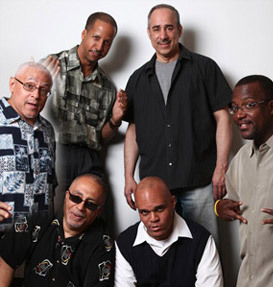 The Jazz Arts Group is experienced in working with financial and legal advisors to find the best plan for your wishes. All such bequests will remain confidential (unless otherwise requested) and may be changed at any time. 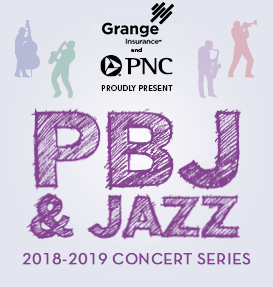 For more information, please contact Press Southworth III, Executive Director, psouthworth@jazzartsgroup.org, 614.294.5200 x 111. 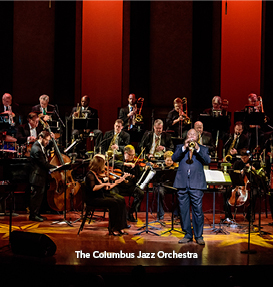 Currently, two funds are held at The Columbus Foundation – in honor of founder Ray Eubanks and in support of the Jazz Arts Group. 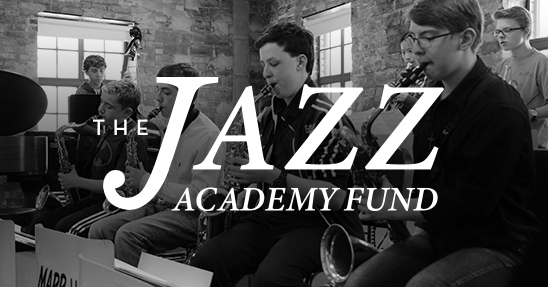 Contributions to these funds are investments in the future of jazz. Arrangements for contributing can be made through The Columbus Foundation.